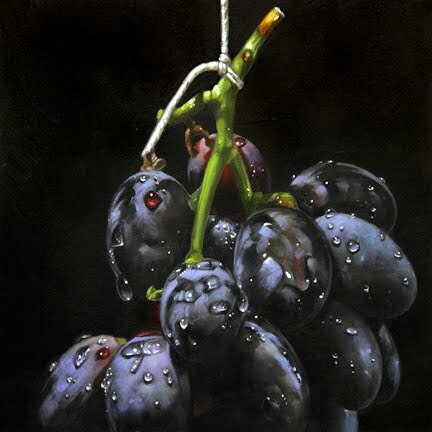 Leave a comment below and tell us all whose still life painting / drawing / printing you appreciated in 2011. In 2011, any artist creating images of still life and posting their work to their personal art or illustrated blog can be nominated. 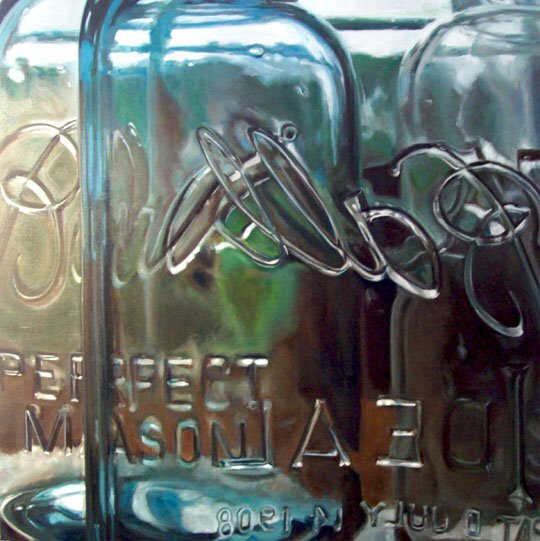 This winner of the category prize is also eligible for the overall Making A Mark Prize for The Best Picture on an Art Blog in 2011. I nominate my own still life to be considered for the award. I like the various textures of wood, basketry, straw and glass painted here. I like the forms that dissolve in the darkness at the bottom. Well... darn... this is really impossible since there are ,of course, soooo many. I finally stopped looking through my links and bookmarks. That only made it harder to choose. The one I choose for it's perfect rim lighting, the grayed out green tones of the floral down inside the pitcher (very observant of her) and the elegance of her design. Katherine, maybe next year you could modify your awards, at least in the Best Picture categories, to make them the Top Ten instead of the Top One? Whadda think? A lot easier on us. The only people I'm being rigorous with about no more than one nomination is where artists are self-nominating. I would like to submit my own painting "BFFs". Of course it is OK to post this painting on MAM.